The 1970s were a turbulent time for many manufacturers around the world. With the Arab Oil embargo in full swing, uncertainties were running high and the M1 project by BMW was evidently doomed from the outset. BMW was rather fedup with Porsche who were dominating the world of motorsport with their 911, and the Bavarians wanted to get involved in anyway possible. 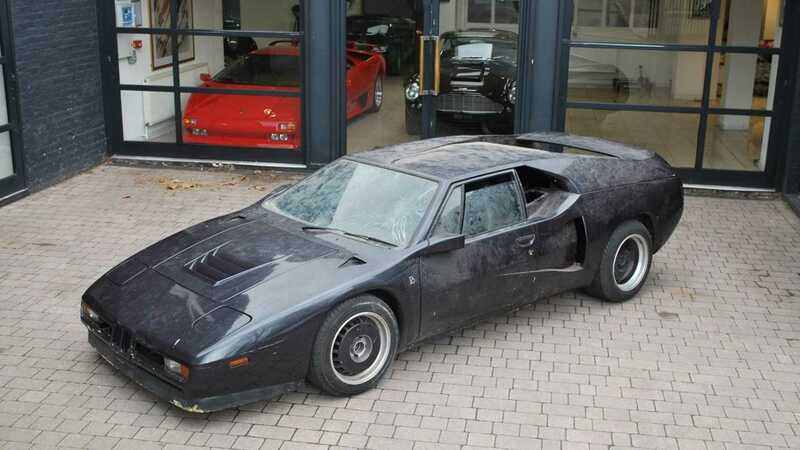 They hired Lamborghini having never undertaken such a project themselves, yet sadly this wasn’t the best plan of action. Lamborghini took their typical financial dive and bankrupted themselves in 1978, just at the M1 project was getting a move on. 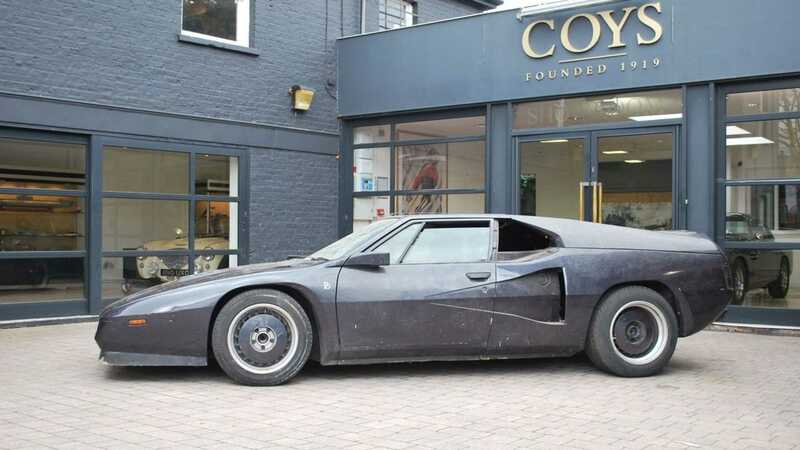 The mid-engined project wasn’t looking good, despite having all the ingredients of something rather special. 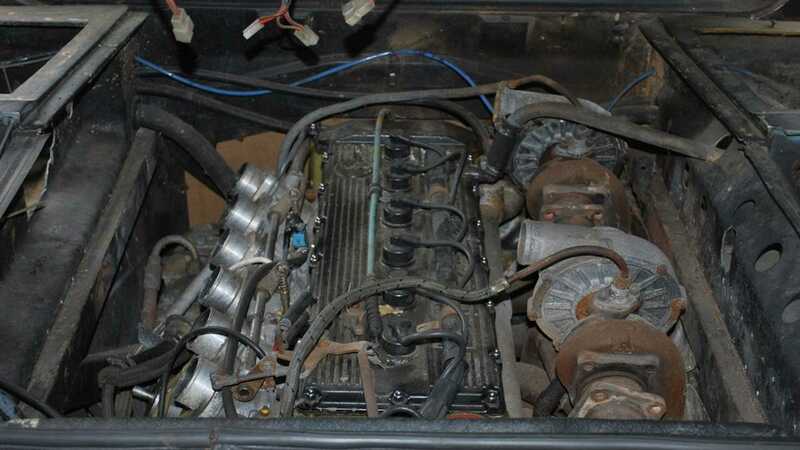 The mid-engined 3.5 liter straight six pushes 277 horsepower which was certainly potent for the time. To ensure homologation, BMW had to build 400 examples of their rushed creation. Yet in doing so proved just how uncompetitive it was when the price was announced. With a price tag of approximately £35,000 people struggled to not laugh at it. The Ferrari 308 GTS, in contrast, was less than £20,000. Despite its shortcomings, the BMW was revered by journalists of the time. It was immediately hailed as the most user friendly supercar of all time, and with good reason. The car featured here, however, is a completely different beast, and one that has been hidden from the world for the last 25 years. 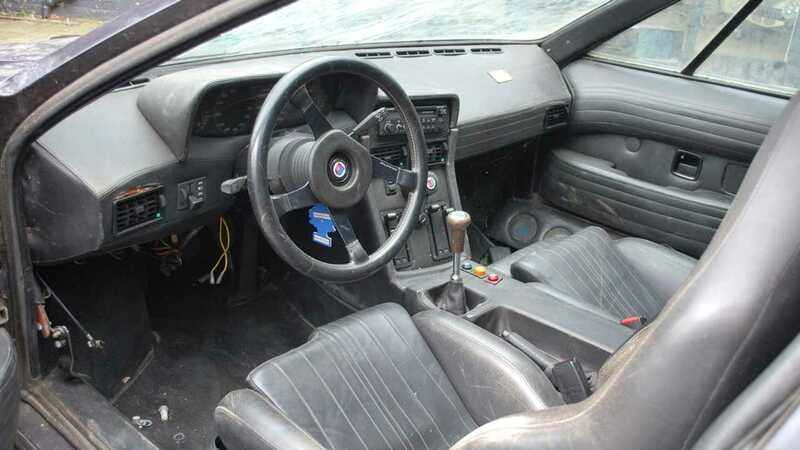 This M1 was first sold to a customer in Berlin in 1979, with the following owner making a whole host of changes. Harald Ertyl, a respected racing driver of the era, rebuilt the car in a joint venture with British Petroleum. Twin turbochargers were bolted on, along with several bodywork refinements to create the 410 horsepower weapon. With a world record in their sights, the 186 mile per hour barrier was the target. On the 17th October 1981, Ertyl broke the barrier and managed 187 miles per hour. Since the record was broken, the world has been waiting with bated breath to discover the cars demise. 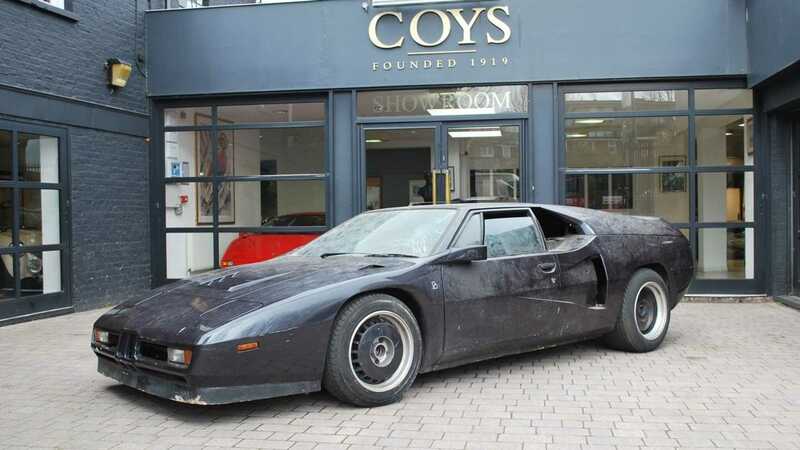 Having been hidden away since 1993, it was recently discovered in a garage in East London, and is likely the rarest M1 in existence with such a decorated history and a plethora of unique details.